Toys R Us unveiled a new service that lets shoppers reserve the hottest holiday toys for guaranteed purchase. Just in time for the holidays, Toys R Us unveiled a new service that lets shoppers reserve the hottest holiday toys for guaranteed purchase. 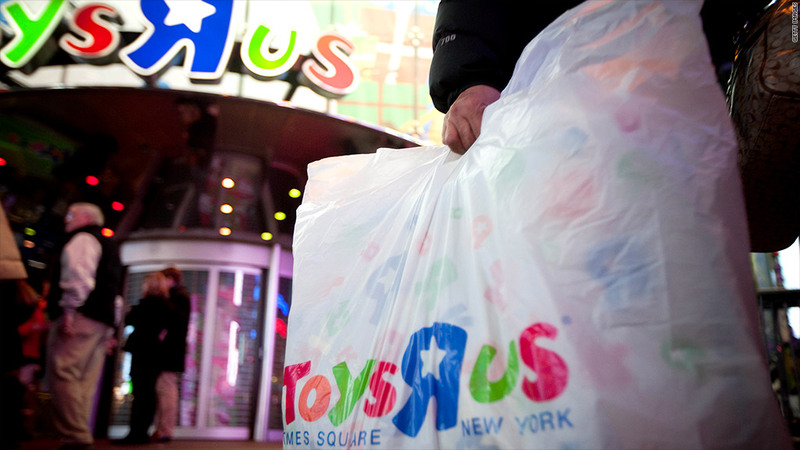 The toy seller's new "Hot Toy Reservation" program is expected to kick off in the coming weeks, and will coincide with the unveiling of Toys R Us' upcoming annual hot toy list, the company's CEO Jerry Storch said Wednesday at a press event in New York. Storch said he hopes the service will help put an end to frantic searching by parents who are desperate to score the year's must-have toys in the run-up to Christmas. Once the service launches nationwide, shoppers have until October 31 to reserve items from the 50 toys listed on the company's hot toys list. However, the toys can only be reserved in stores and will require a 20% down payment. Shoppers will get an email when their orders are available and will have until December 16 to pick up the toys. Storch said some toys will have limits on how many each person can order. Despite the growing popularity of online shopping, particularly for holiday gift purchases, Storch said Toys R Us opted not to offer the service online. "There's a lot of complexity administering this kind of program," said Storch. "This is the first time that we're doing this. We wanted to make sure we do it right. We didn't want anyone scamming the system, getting these toys and then selling them on eBay (EBAY)." Earlier this month, Toys R Us also announced it was waiving fees and making its layaway service free for shoppers until October 31.